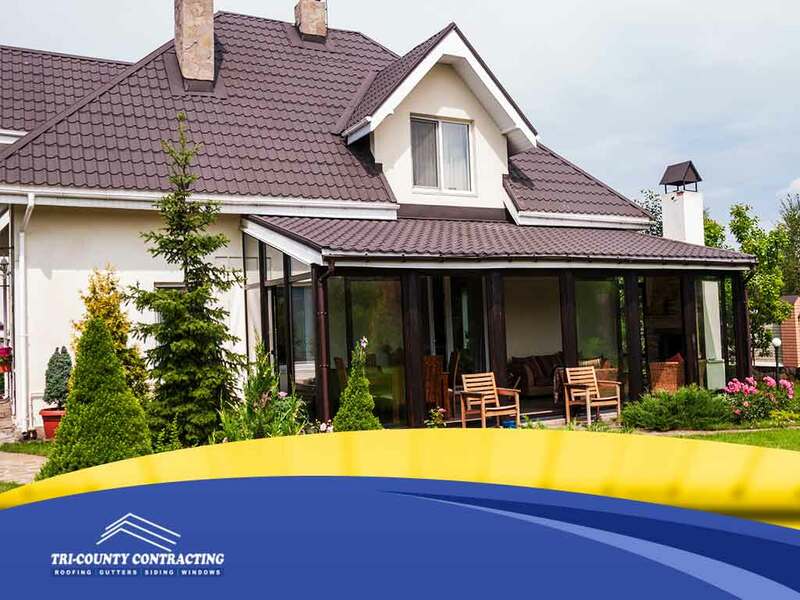 When it comes to roofing systems, most homeowners only consider the most prominent elements. However, there are other important parts to an assembly than just its shakes or shingles. 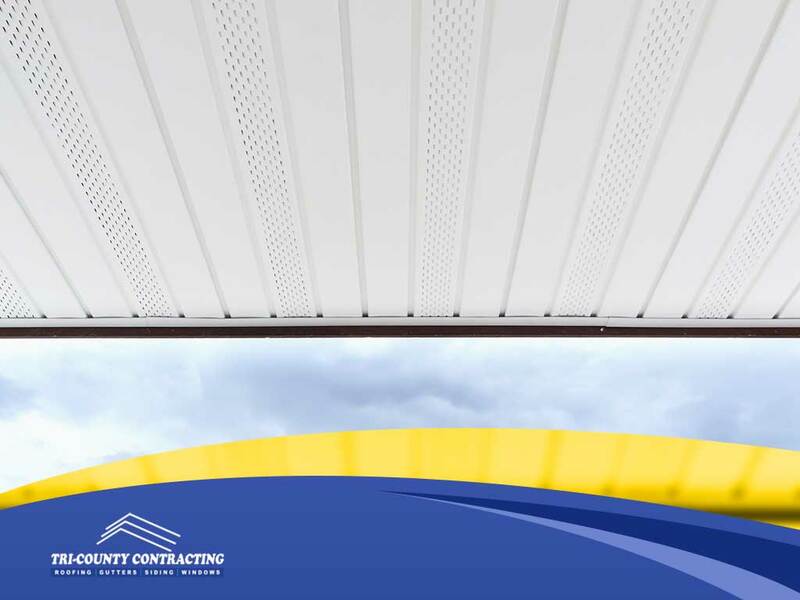 Your roof’s soffit and fascia both play a role in keeping your home protected from the elements, although they are rarely serviced, if at all. Here are the reasons why taking care of your soffits and fascia are crucial in maintaining your roof’s performance. Roofing panels will often overhang from your walls by a few inches. This is important in keeping your attic well-ventilated. Unfortunately, the underside of this overhang can be left exposed, allowing dust, dirt and contaminants to enter the roof assembly. Soffits are boards that keep the eaves protected, and its holes allow air to circulate in the attic. They are often made from wood, but it’s not uncommon to see vinyl and composite materials as well. A fascia, or fasciae in the plural form, is another panel that does to your rafters what the soffits do to your eaves. Aside from keeping your roofing system look finished and attractive, the fascia also serves as the main point of attachment for your gutters. 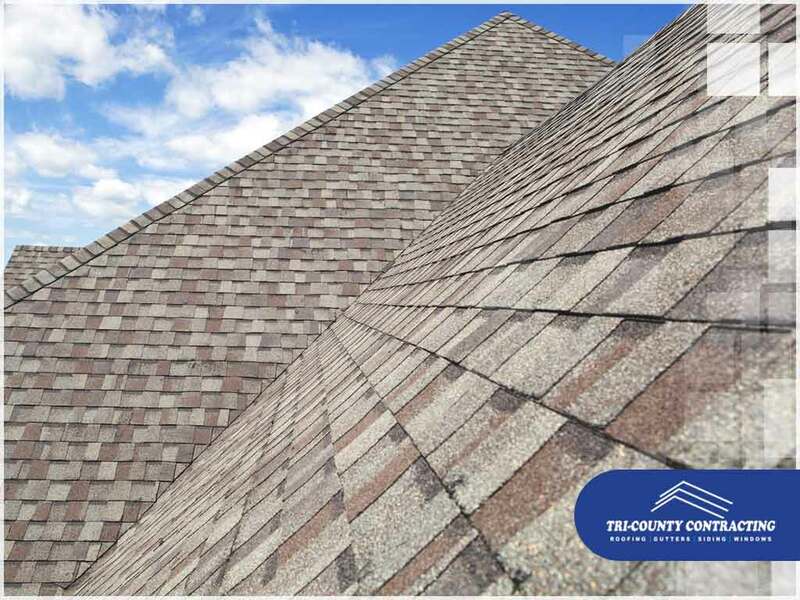 Moreover, they are also responsible for giving your roofing edges a layer of protection against the elements, which means your roof will need fewer roof repair visits. A comprehensive roof repair and maintenance service should always include steps to help keep your fascia and soffit boards in good condition. 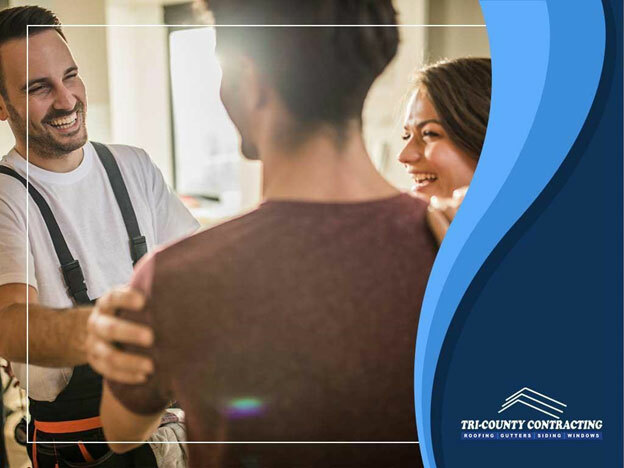 Because of the important roles they play in moisture control and ventilation, it’s never a bad idea to have your contractor check them regularly for damage and other problems to ensure the quality of their performance. 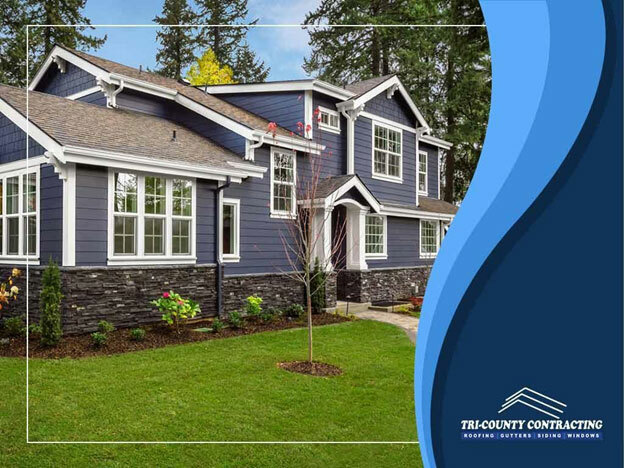 At Tri-County Contracting, we are your trusted provider of roof replacement and repair services, including installation and maintenance of siding, windows, gutters and more. Give us a call at (262) 891-4331, or fill out our online contact form to schedule a free in-home consultation today. We serve homeowners in New Berlin, WI, and surrounding areas. Copyright © 2019 Tri-County Contracting. All Rights Reserved.